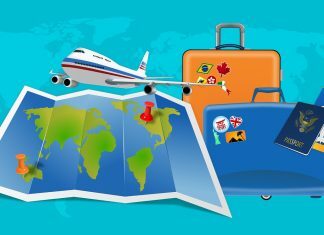 India is a land of a massive diversity and often when we talk about the different things that make up this single country, we talk about different languages, castes, creeds, religions and so on. Very rarely, do we talk about the different handlooms or embroideries that are found in practically every state and region of the country. 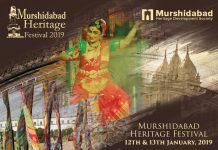 The fabric or material quality, design, color, method of weaving and embroidery are extremely varied across the length and breadth of the country. 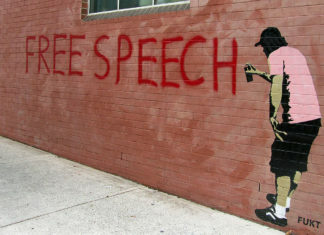 The unique artistic skills are a wonderful feature that has for generations been passed down and preserved. Though the weavers face tough competition from machines the Indian fabrics have not lost out completely and are consciously being brought into the mainstream of fashion. Tie and dye popularly known as bandhini is vibrant and colorful fabric material that radiates and shines with its loud hues and mirror work. 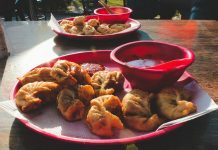 The little square or round designs are a result of the tie and dye method, the technique that involves dyeing the fabric which is tied tightly around various points. Practiced by the Khatri community of Gujarat Bandhini work is carried out by highly skilled craftsman. Believed to have been introduced by Nur Jehan the wife of Mughal emperor Jahangir, this delicately embroidered fabric is a smart attire choice. 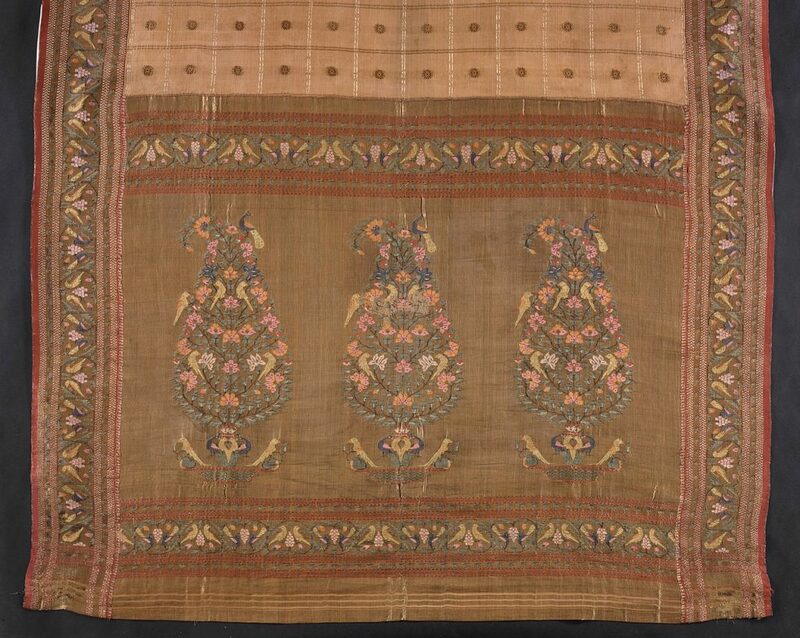 The design over the cloth is first block printed after which the chicken stitches are embroidered over. 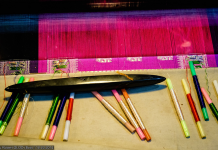 The Lepcha tribe of Sikkim is well skilled handloom tribe and the lepcha material is used for their traditional garments as well as in the market for bags, cushion covers, table mats and more. The cotton based material is interwoven with woolen motifs. 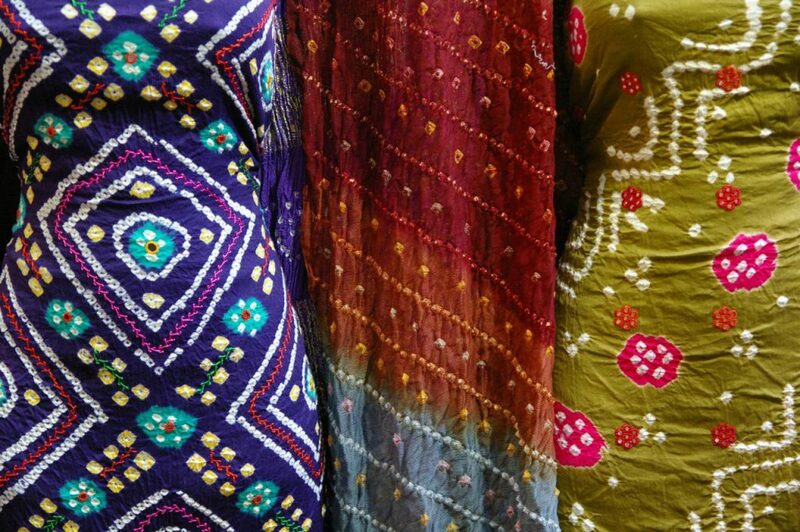 Practiced as a way to pass time by the Punjabi women the Phulkari fabric designs, as the name suggests, are floral embroidery on the base cloth. The stitches are taken on the reverse side of the cloth as the artwork takes shape at the front. The Phulkari fabrics are usually light based colors with the embroidered design in darker shades. This soft textured fabric has a natural dull golden shine to it and is one of the most sought after materials in the fashion world today. 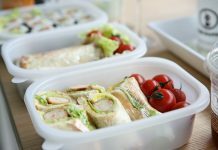 It is also preferred by the Buddhist monks because of the ecofriendly form of production as no living being is harmed in its manufacturing process. 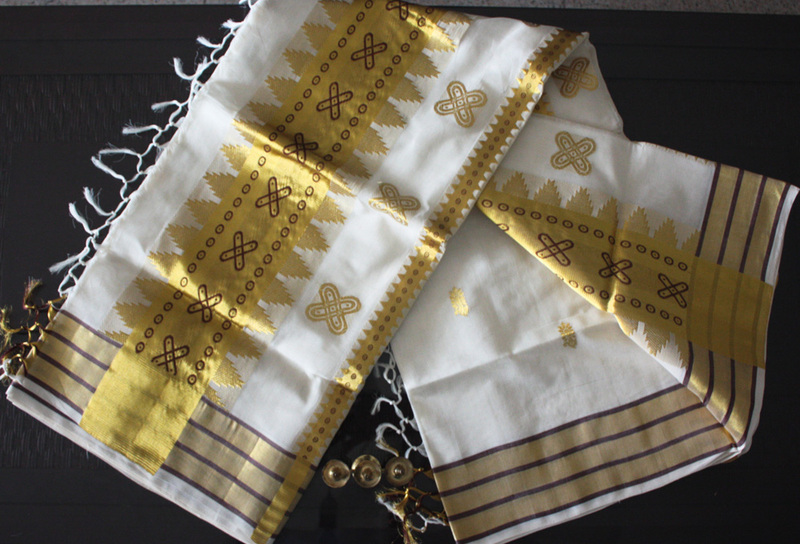 This exquisite hand woven fabric is a specialty in many regions of Maharashtra. The beautiful material is produced after much hard work resulting in a design and pattern that is exactly same on both sides. Made from fine silk they are produced in some wonderful shades of colors and the delicacy of work, where zari is interwoven with the cloth gives the fabric a luxurious feel and look. 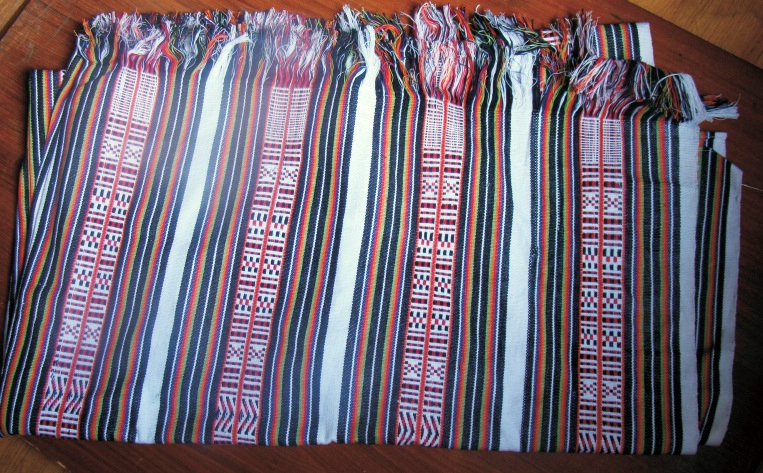 Ikat is practiced in many parts of the country, such as, Odisha and Andhra Pradesh. Here the material is first dyed before the process of weaving. 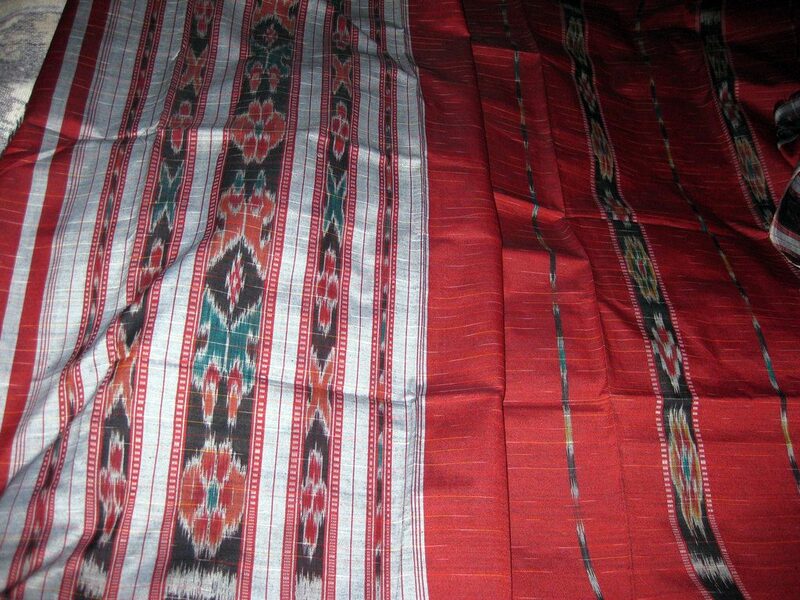 In Odisha Ikat was practiced by several tribes, such as, the Bhulia and Meher and their fabric art revolved around their traditional culture. 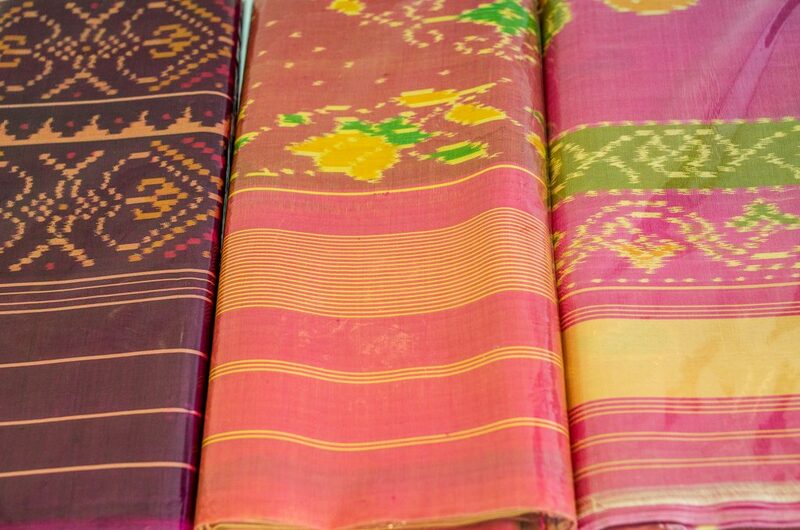 Pochampally ikat from Andhra is usually associated with a heavy border and the process of weaving takes quite long, making it also one of the expensive fabric materials in the market. 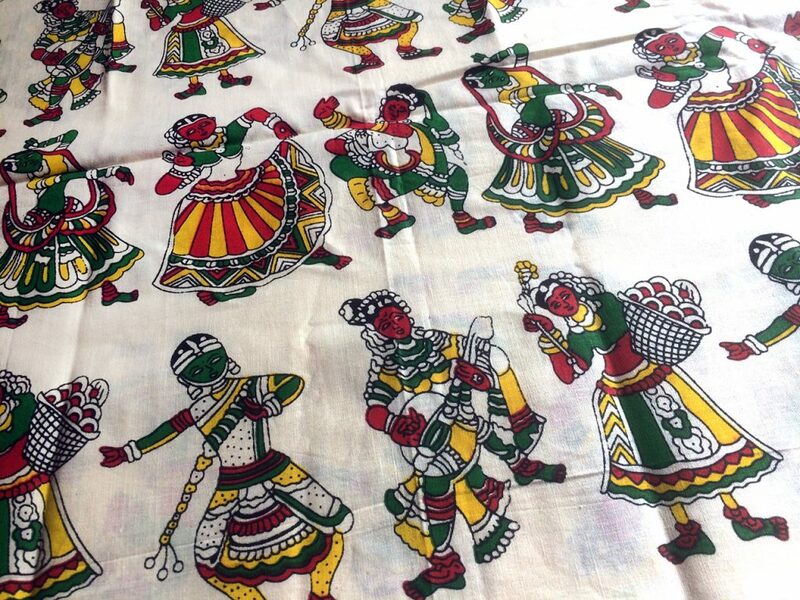 Coming from Patan in Gujarat this fabric weave involves printing on the material. Produced in various colors, designs and motifs the Patola weave is also how a double ikat pattern comes to life. 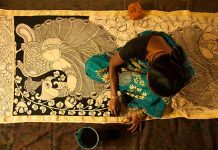 Kalam meaning pen and kari meaning craftsmanship, the kalamkari weaving is a pen art that at once concentrated on weaving stories from Hindu mythology on to the fabric. Patronized by the Mughals this fabric art form is today used as block prints over saris and dupattas. 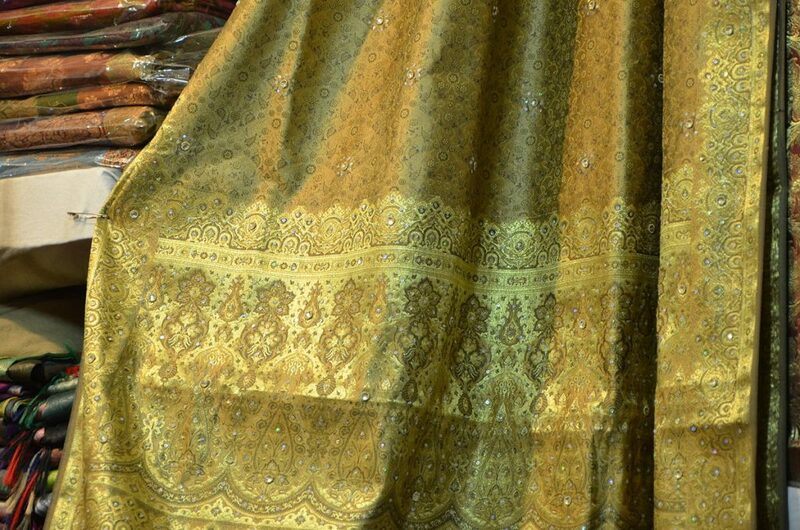 The very renowned Banarasi saris are a part of the fantastic brocades that come from this state. 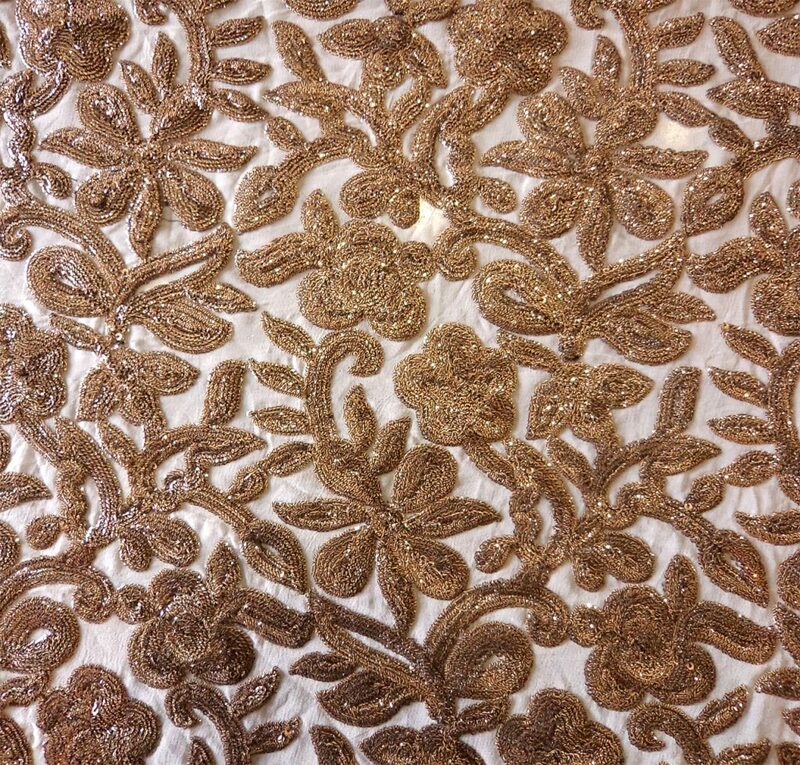 The gold and silver threads are interwoven to form an exotically beautiful design that is both classy and high quality. Though another form of the brocade the zari threads are interwoven into the weaving and embroidery giving the fabric a distinctly different and rich look. 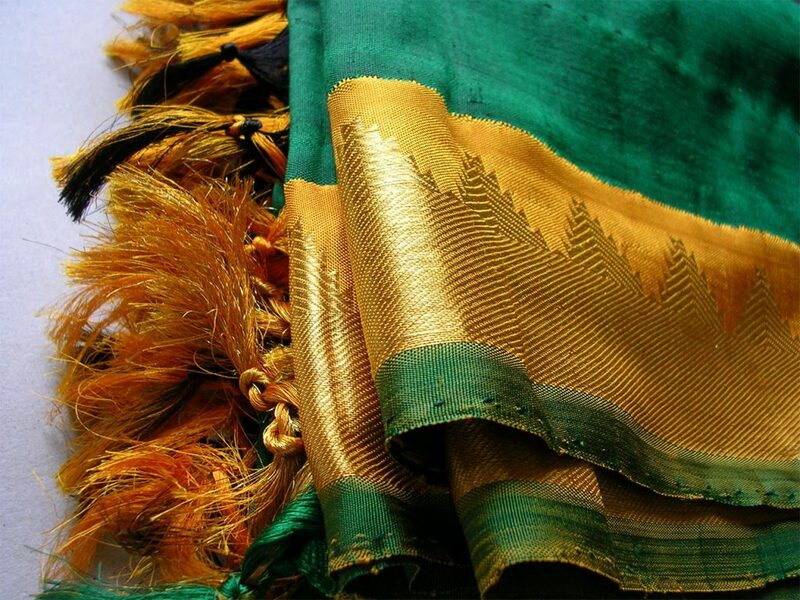 Made popular from the town of Kanchi or Kanchipuram the Kanjeevaram silk is one of the most popular sari fabrics of South India and a favorite bridal choice. The heavy laden border is the highlight of the stunning fabric. 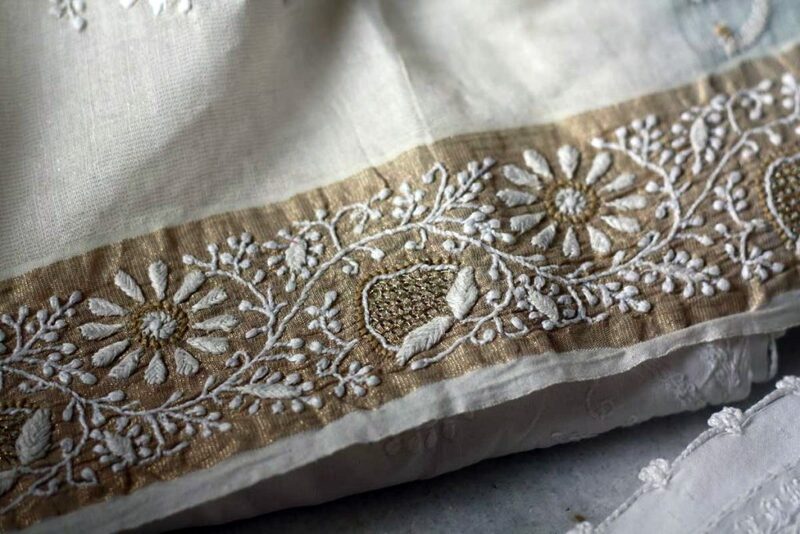 The trademark white and gold fabric that is synonymous with Kerala culture and worn by women during Onam is golden zari work done on the base of a mundu sari that is woven from completely unbleached cotton. 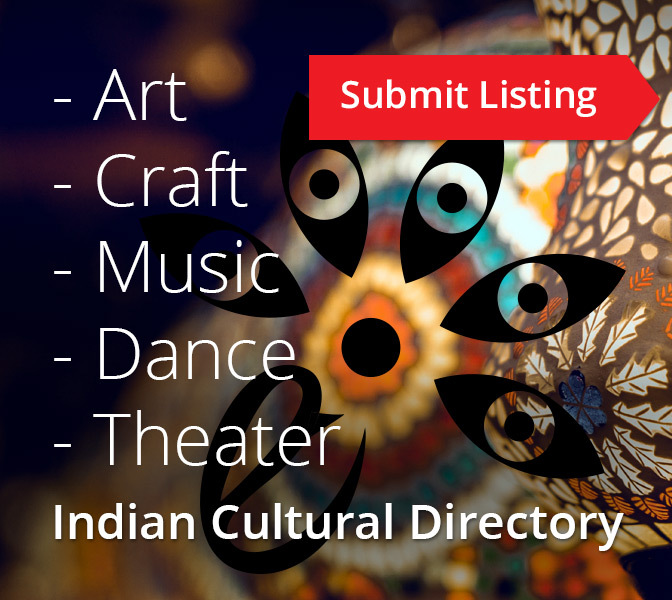 The list can go on, such as, Panchachuli from Uttarakhand, Shisha from Rajasthan, Naga shawls from Nagaland, Phanek from Manipur, Chanderi from Madhya Pradesh, Mysore Silk from Karnataka, Kuchai Silk from Jharkhand, Kunbi from Goa, Panja from Haryana and many more. 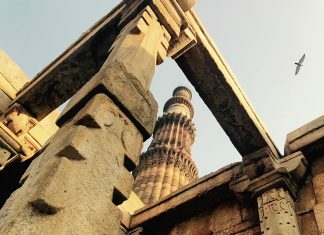 Though each state has its specific weave and handloom fabrics, they are not necessarily exclusive in that region alone. 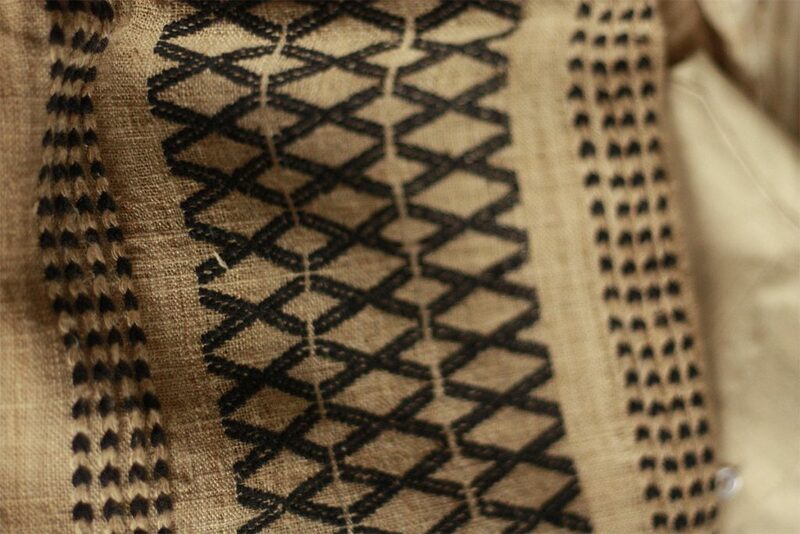 Different material and weaving patterns have emerged from different parts of the country and in many cases there are cross patterns, variations and off shoots that are practiced in the same as well as other regions of the country. The skill, level of creativity and patience needs to be applauded of the local tribes and villages who have managed to retain their fabric art over generations. 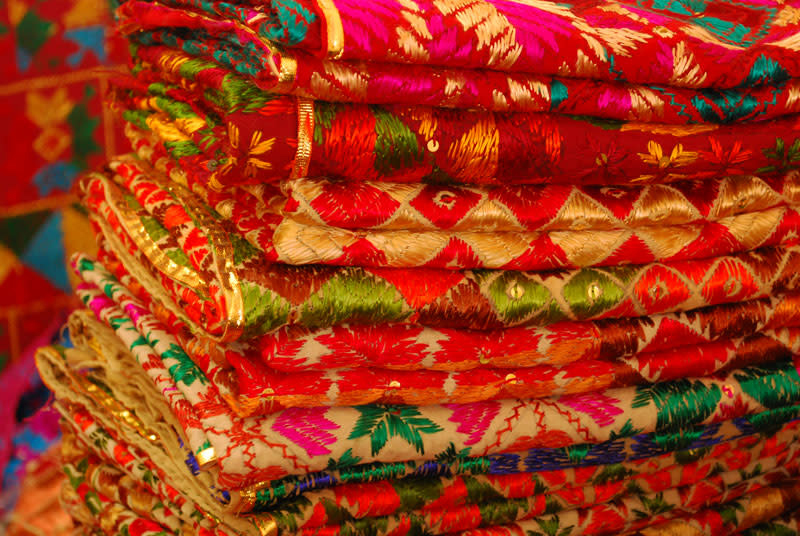 Attire is an integral part of the culture of any region, and the unique fabrics have a deep connection to their places of origin and practice. 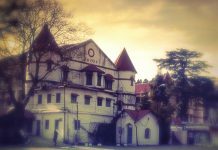 This cultural connection of the weavers with their material, designs and home make the handloom and material art of India unique.